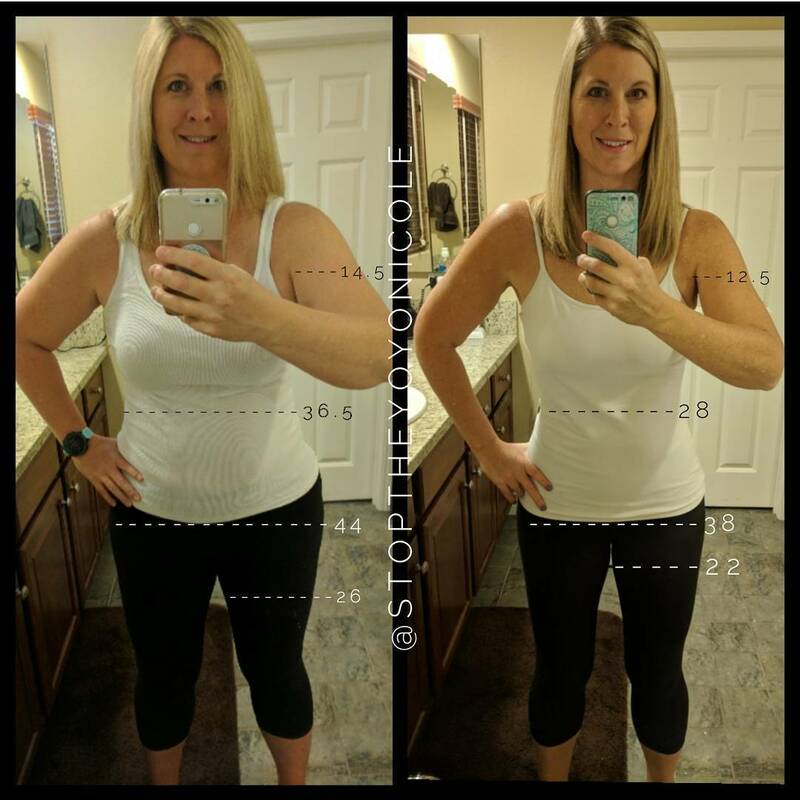 Today we’d love to share with you another keto success story from Nicole Stine. Thanks to the keto way of eating, Nicole and her family have achieved incredible weight loss success. In this article, you will learn Nicole’s story and how she lost almost 50 lbs and dropped 3 pant sizes. 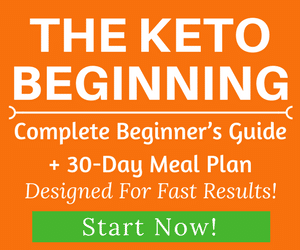 If you’re new to the ketogenic way of eating, check our beginner’s guide here and meal plan here to learn more. If you have a success story to share with our readers like these, please get in touch and let us know about it. 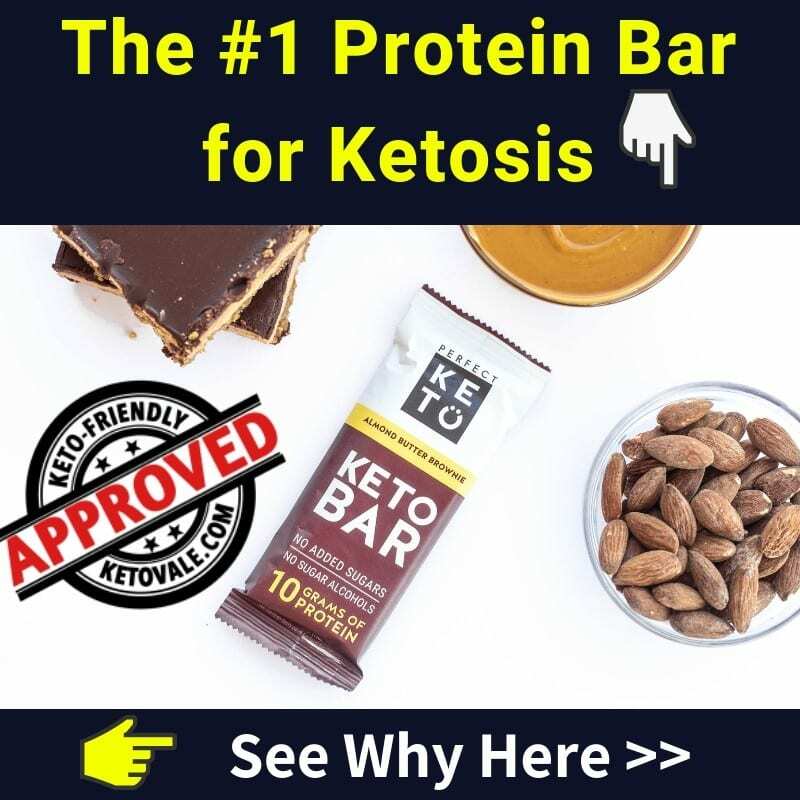 I first heard about Keto through my brother in law in 2016. He was trying it to help with Migraines. He lost weight quickly but seemed to still be enjoying what I perceived to be delicious foods at our family get-togethers. Then my husband decided to give it a try in January of 2017 to help curb his sugar cravings and possibly lose a few pounds. He too lost weight and was eating a lot of foods that looked appetizing. My Dad then got on board in March and starting losing what would end up being a 65 lb weight loss from Keto, so I finally jumped on board in late April of 2017. My life has changed for the positive since starting Keto in many ways. I lost almost 50 lbs, dropped 3 pant sizes, reached my lowest weight in more than 20 years. 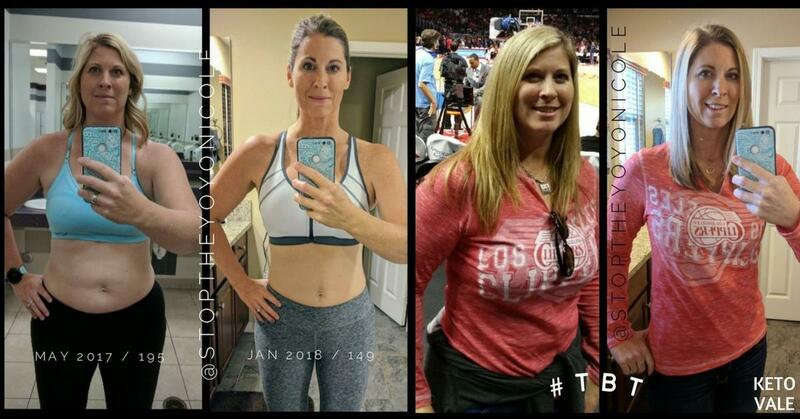 Not only do I feel more confident, but even more family members have jumped on board and so I have enjoyed helping others start their process. I started my Instagram page @stoptheyoyonicole for personal accountability but instead found an awesome keto community that provided a ton of support and advice all along the way. 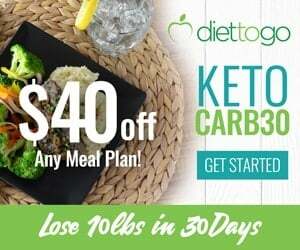 In the first 10 days of Keto, I slowly cut my carbs down. I started with just doing under 50, then 40, then 20 net carbs by week 3. That is when the keto flu hit, but I pushed on. I also ordered a few Keto books and scoured the internet (Pinterest, Instagram, and Google) for as much information as I could gather. I counted and tracked all my Macros for my entire weight loss process and for about 2 months after. I now just track until after lunch and then I wing dinner based on the knowledge of portion size and calories that I have obtained over the 9 months. I exercised 3-4 days a week for the first few months, and then due to a busy summer and some schedule changes in my life, I had to cut back, but I was still able to lose weight, although at a slower rate. I was jogging and doing classes like spin and hot yoga. Have you ever encountered a plateau? I encountered MANY plateaus throughout the process. 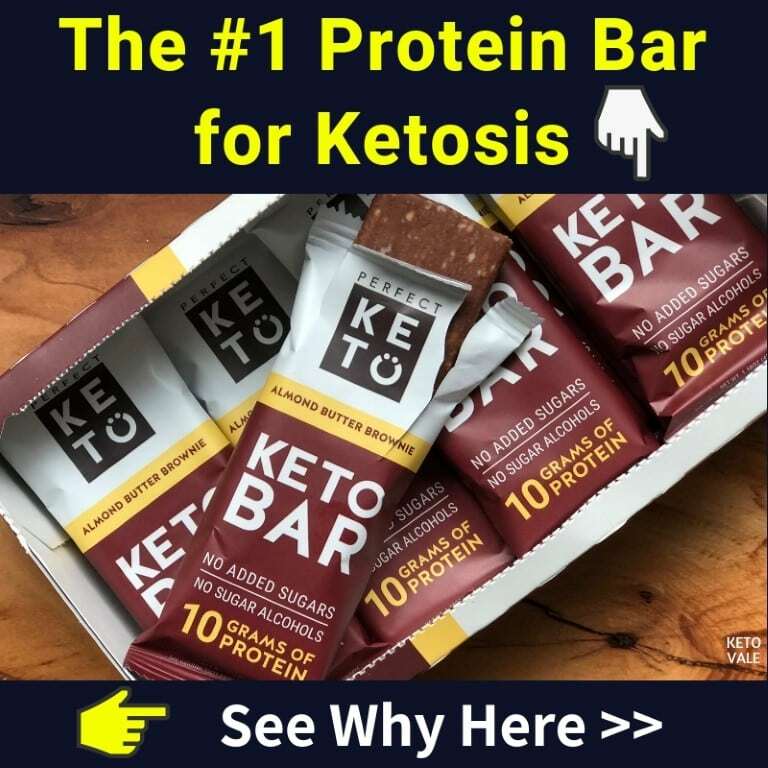 It was frustrating at first until I did some research and found that on Keto something called the “whoosh effect” happens. In short, your cells intermittently hold onto water in place of the fat that is being burned off and then at some point dumps all the water in those cells in a day or two. So it was a few pounds down…up 1 pound….stall….lose a few lbs…repeat! What is your WHY to keep on track and stay focused? My WHY always comes from deep down in myself to never give up. I resolve to just take it one day at a time and next thing I know it, a week, a month or many months have passed and I am closer to my goal. One of my favorite quotes that I would think about when I was tempted to fall off track is “nothing gets your further from your goal than giving up”. I highly recommend the new book by Suzanne Ryan called Simply Keto. 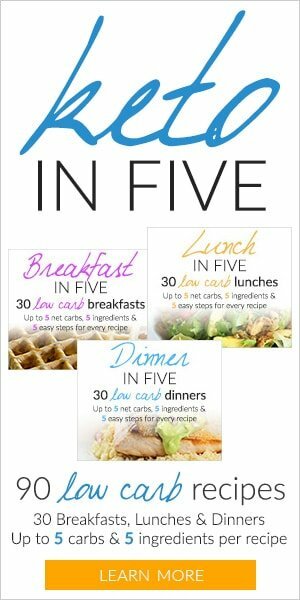 She has a great personal story and does a phenomenal job breaking down the diet in a simple manner as well as the book has many awesome recipes. I am successful in this way of eating because it truly reduces my cravings for junk food. 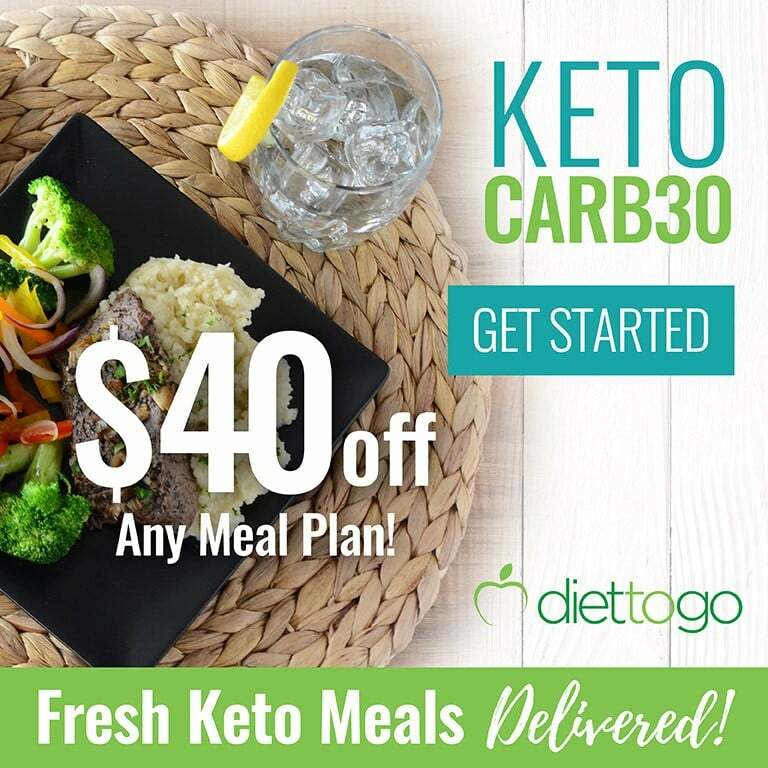 For anyone first starting Keto, I suggest they do a lot of research about the diet so they are prepared for getting through the first few weeks of breaking up with carbs and sugar. They can be hard so you have to be prepared. Also setting lots of mini goals so that you can give have things to be proud of all along the way. I also highly suggest taking before pics and measurements, you’ll thank yourself later and those pics and measurements will keep you motivated during stalls when you can look back and see how far you have come even before you hit your final goal.